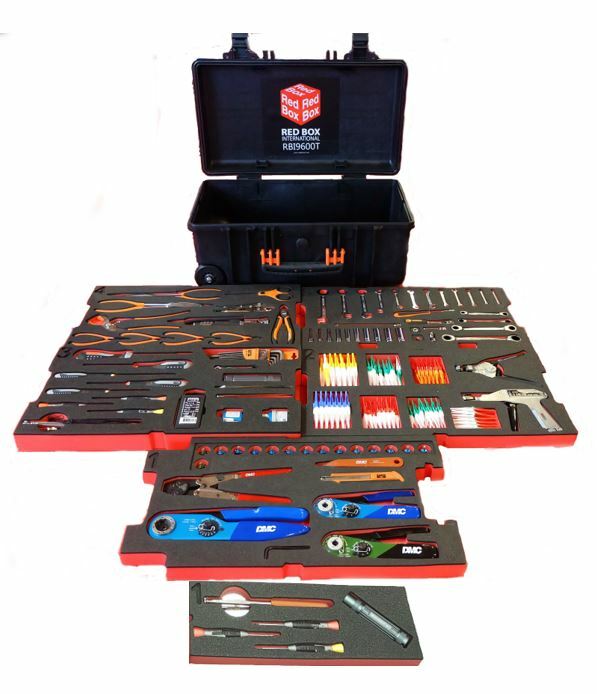 This kit includes 135 BAHCO tools in a wheeled tool case with a spare foam. This spare foam is there to give you the option to expand your toolkit further should you wish. 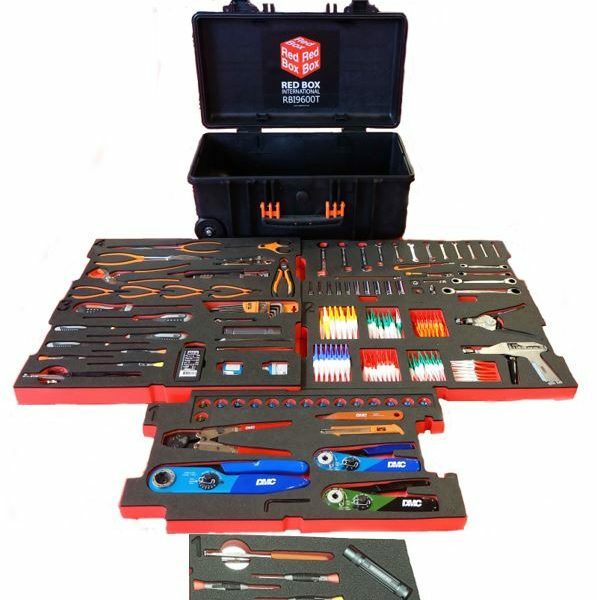 This kit is also available in a 7 drawer trolley case, with shadow foaming, RBI9650TDR or in its original style as a RBI9650T.